If your company imports car care products and is not yet part of The Treatment® family of distributors, we would like to hear from you. The Treatment® brand of car care products has earned a worldwide reputation for quality and top performance in the car care field. Due to our commitment to high-quality formulations and superior packaging, our product line has been successfully marketed in dozens of countries around the world. 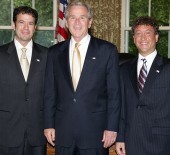 This success has also earned Treatment Products Ltd. many major exporting awards in the U.S.A. Treatment Products Ltd. can deliver the right product at a competitive price to meet the needs of each international market. Each area of the world has its own unique set of challenges to marketing car care products, and we can help you overcome the challenges with a tailor-made program to suit the requirements of your country. We can provide The Treatment® retail brand with standard English text or customize our package to suit the chosen language. We can also provide our products in bulk, 55-gallon drums for custom repackaging programs in your own country or we can produce a complete private label program to your specifications. 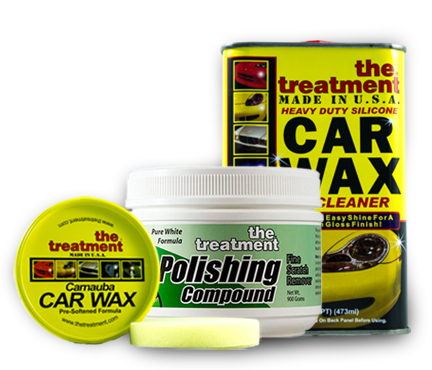 Please look through our website to learn more about our line of quality car appearance products. After you have reviewed our product offerings and decide that your company would like to explore the possibility of joining our ever- growing list of international distributors, please take a moment to fill out the form on this page. It is with great pride that we announce that Treatment Products Ltd. was recently awarded the President’s “E” Award for Exporting by the United States Department of Commerce. The President’s “E” Award was created as the result of an Executive Order by President John F. Kennedy on December 5, 1961 to afford suitable recognition to persons, firms, or organizations which contribute significantly in the effort to increase United States exports. The “E” Award is among the highest levels of recognition bestowed upon American firms engaged in international trade. 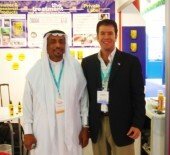 Treatment Products Ltd. proudly shares this achievement with each of our distributors located throughout the world. Without your continued support, and the opportunities you have provided us in introducing our goods to your local markets, we would not have been able to reach this level of success or recognition. On behalf of the entire staff of Treatment Products Ltd., please accept our most heartfelt thanks for the contributions you have made in helping us achieve the recognition of this most prestigious award.